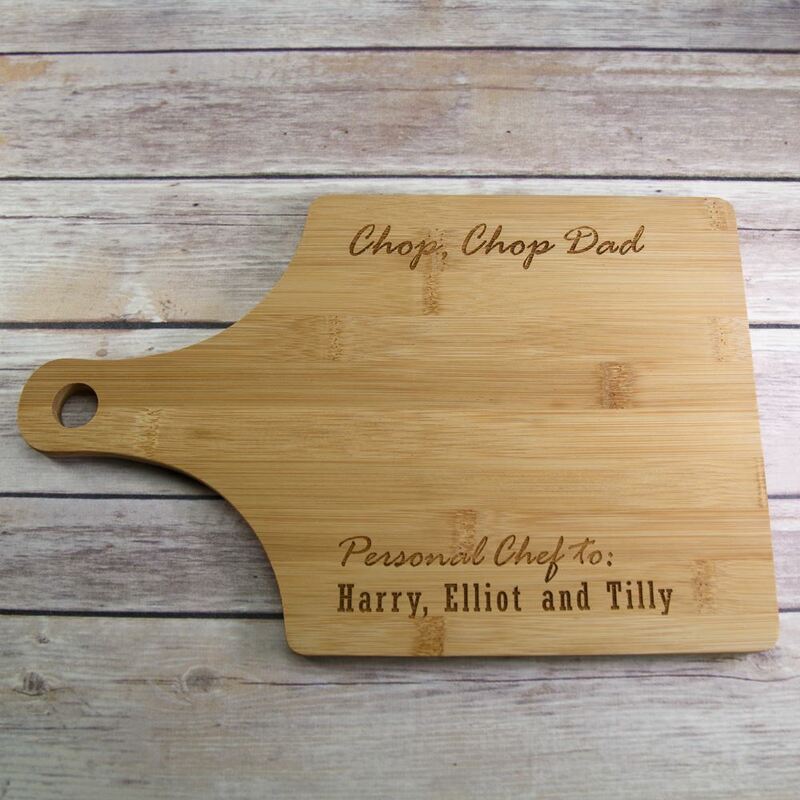 Our personalised Dad's chopping board makes the perfect Father's Day or Birthday gift for a Dad who is also a great cook. 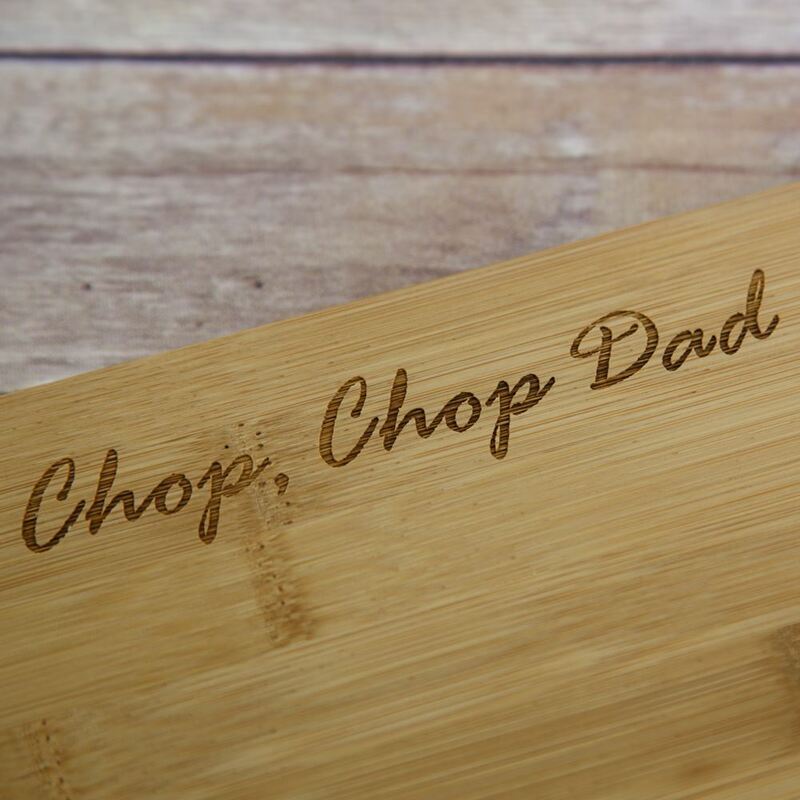 The board reads "Chop Chop Dad. 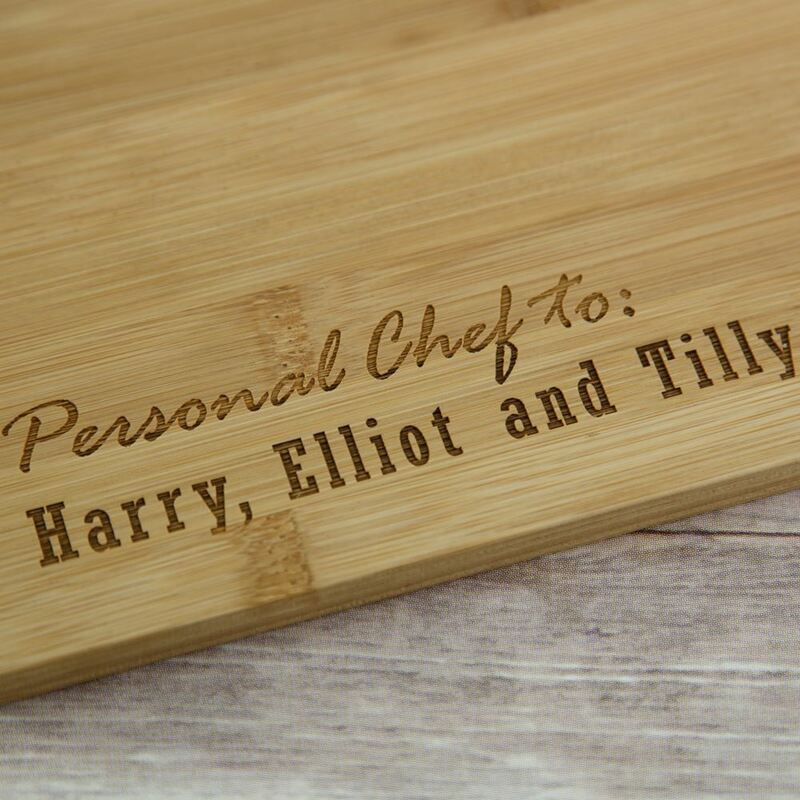 Personal Chef to......" and is personalised with the name of his children, wife or anyone else he cooks for. 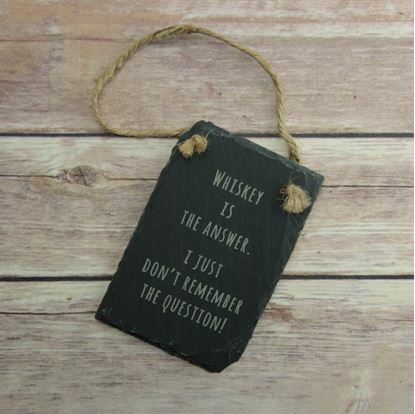 The handle allows the board to be hung up for easy storage. 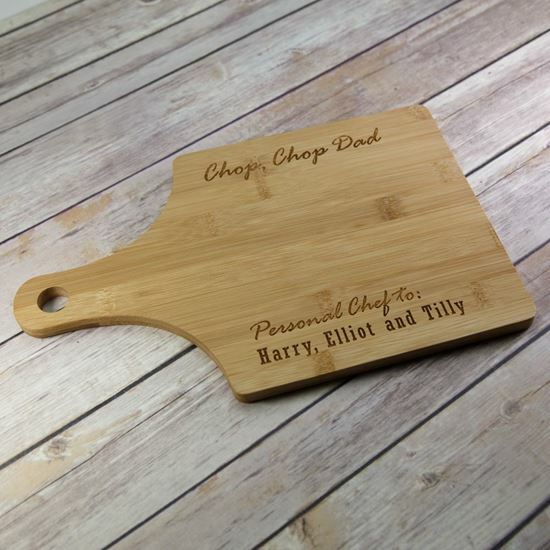 Each board is made from quality Bamboo and measures 31cm x 20cm including the handle and is approx 1cm thick. 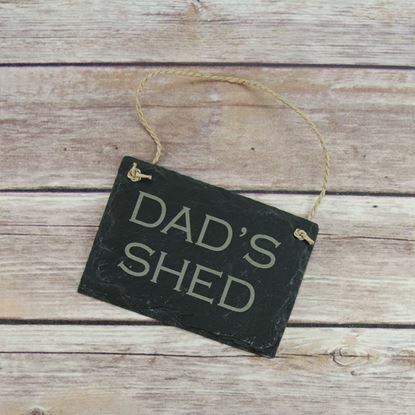 Please enter the names of the children exactly as you would like it to appear.